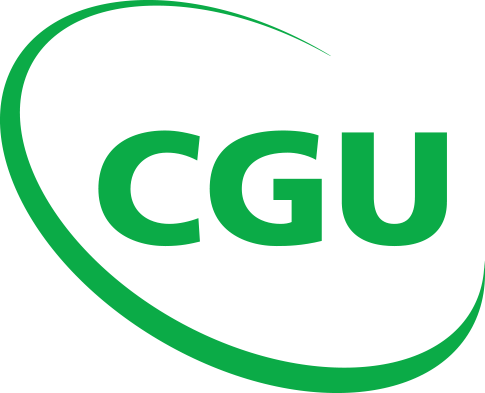 Cockroach control in Sydney can be challenging because cockroaches are resilient, they are persistent breeders and have the ability to adapt to any environment. The speed at which cockroaches multiply can render conventional cockroach sprays ineffective, as the chemicals commonly used for their control are inferior and often are used incorrectly, carelessly and hastily. What makes cockroach control successful is experience, modern products combined with correct application technique and knowledge. 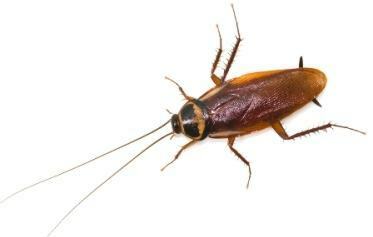 If cockroaches are becoming a problem in your home or office call us today. 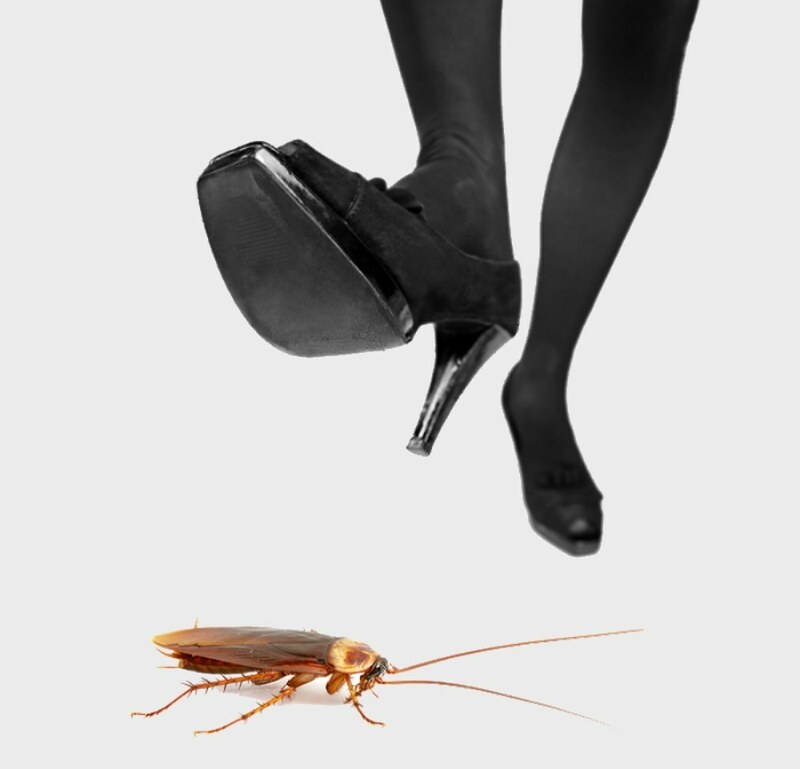 We offer affordable, efficient and guaranteed cockroach control services carried out in professional, safe and skillful manner. 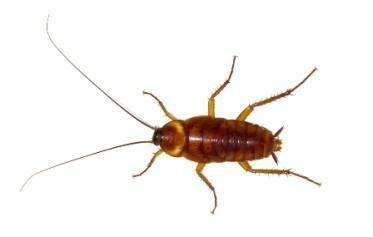 There are five cockroach species in Sydney that are considered as pests. Correct identification will help us with effective cockroach control. German cockroaches are small light brown indoor pests that can be highly problematic. They prefer a warm and humid environment, usually found around kitchens, bathrooms and electric appliances. German cockroaches are prolific breeders and capable of multiplying rapidly. Australian cockroaches, despite their name, are not a native Australian species. They can grow up to 35mm, can fly well and on the ground can move quickly. Australian cockroaches prefer warmer climate and are often found infesting roofs and wall cavities. American cockroaches can grow up to 40mm and are considered one of the fastest running insects. Only the adults can fly. They prefer a moist and dark environment such as basements, sewers and drains. American cockroach infestations often occur under the floor. Oriental cockroaches are blackish in colour and have short wings. They feed on rotting garbage and decaying material. They prefer humid environment and are highly dependent on moisture. Oriental cockroaches infest sewers and drains and often are found living under patios and verandas. Smokey Brown cockroaches are brown to black in colour. They prefer dark warm places and can enter buildings via gaps and crevices. Smokey brown cockroaches infest roofs under floors areas and can also be found living under and around kitchen cupboards. All cockroaches go through growth stages. As cockroaches mature their body shape and colour changes. Juvenile cockroaches are often mistaken for different pests. 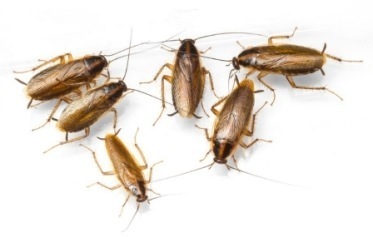 At Pestworks we have extensive experience in cockroach control and removal. Prior to work commence we will carry out an inspection in order to determine what cockroach species you may have, which is critical in deciding on the appropriate treatment that should be undertaken. 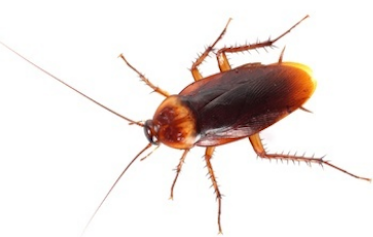 Our cockroach control treatments are environmentally friendly, non-irritant and odourless, and there is no need to empty your kitchen cupboards. They can squeeze into tiny cracks and crevices and prefer wet dark places. Cockroaches are usually seen at night scurrying across kitchen bench tops, around bathrooms vanity units, or racing across the floors. They live in groups, and prefer warm, dark environment where there is moisture and food. Cockroaches are scavengers, they feed on anything from rotting garbage to a smudge of grease left behind on your cutting board. They thrive on spillages, sewage, paper, animal faeces, wood, leather, glue, and any decaying organic product. Cockroaches are considered to be one of the hardiest critters on earth. This resilience and adaptability to almost any environment is what makes cockroach control a home owner’s nightmare. 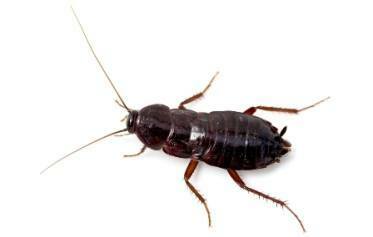 Cockroaches are repulsive, their droppings and regurgitation can contaminate food that is meant for human consumption. 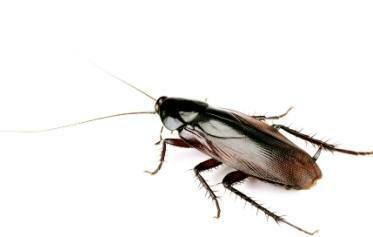 Cockroaches are well known to carry salmonella and other bacteria, that can lead to serious illnesses.